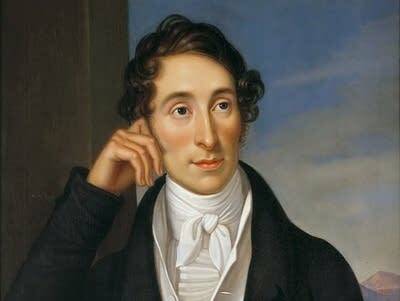 Carl Maria von Weber wrote an entire movement of his Clarinet Quintet in ONE day...but then his creativity dried up. It took von Weber four years to finish the rest of it. Find out what finally gave him the kick in the pants to finish, on this episode of Performance Today.